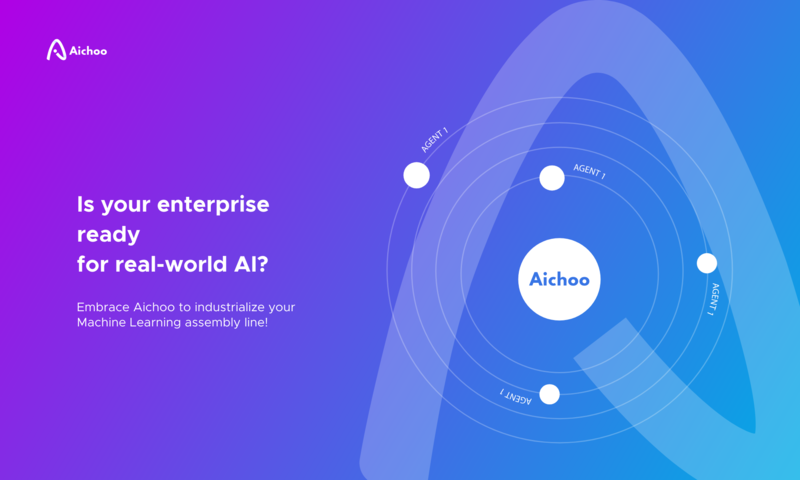 WCN Plc are delighted to announce a further enhancement to their innovative Predictive Recruiting Scoring tool by partnering with a leading AI tool, AICHOO. Our platform will be integrated into WCN’s Applicant Tracking System and improve the robustness of WCN’s Predictive Recruiting Scoring tool to help leading employers benefit from the best possible early evaluation of applicants based on responses given within online application forms. WCN’s customers include many large banks, retailers, government institutions, universities and others. “Top employers continue to receive huge numbers of applications for each open position and ultimately, the majority of applicants – upwards of 95 percent – are turned down. With WCN Predictive Recruiting Scoring and AICHOO, employers now have an even greater ability to quickly flag candidates that have certain key indicators of success to streamline the selection process and nurture this talent ahead of competitors,” explained Charles Hipps, founder and CEO of WCN. Stephen Hill, CEO of Egham AI, added: “We are delighted to welcome WCN into our portfolio of clients and to work in partnership on such a new and exciting venture”. Previous PostPrevious Zillow competition update: 1st place today!